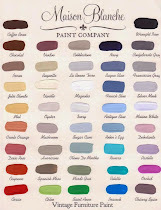 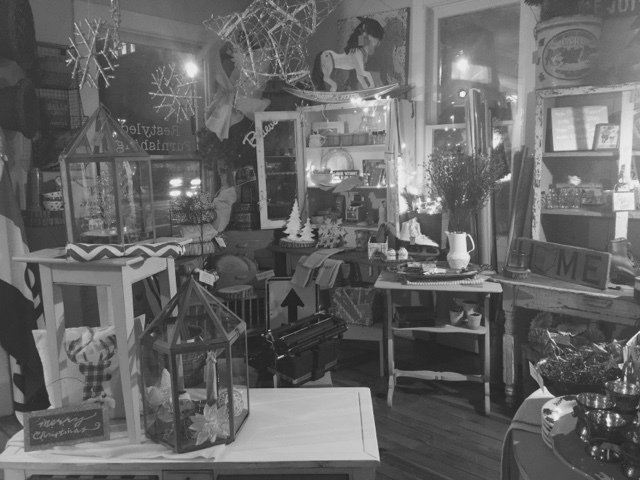 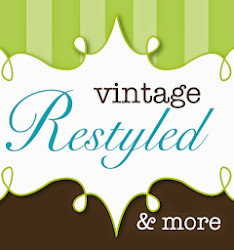 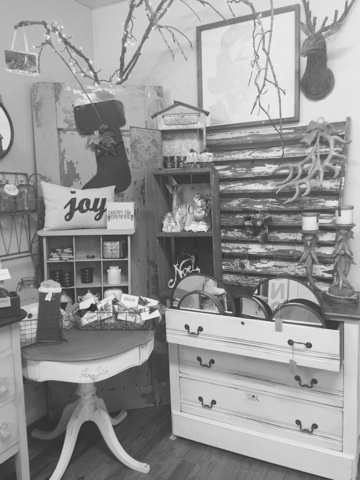 We've been busy restocking the shoppe with decor, restyled furniture, ornaments and lots of gifts! 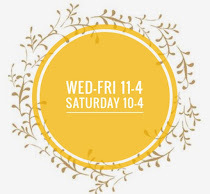 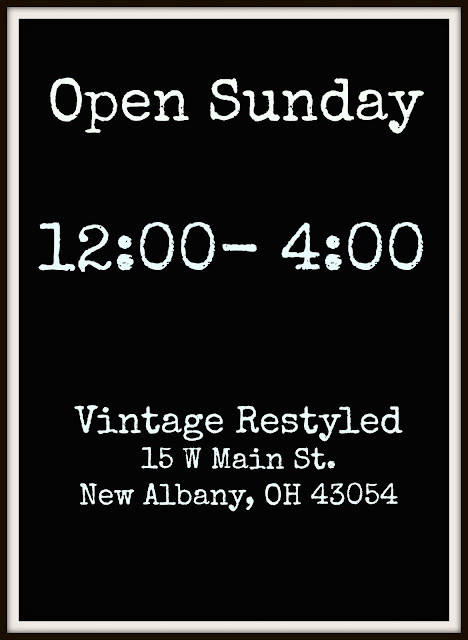 We are open Noon-4:00 today! Come enjoy a fun & relaxed shopping day!